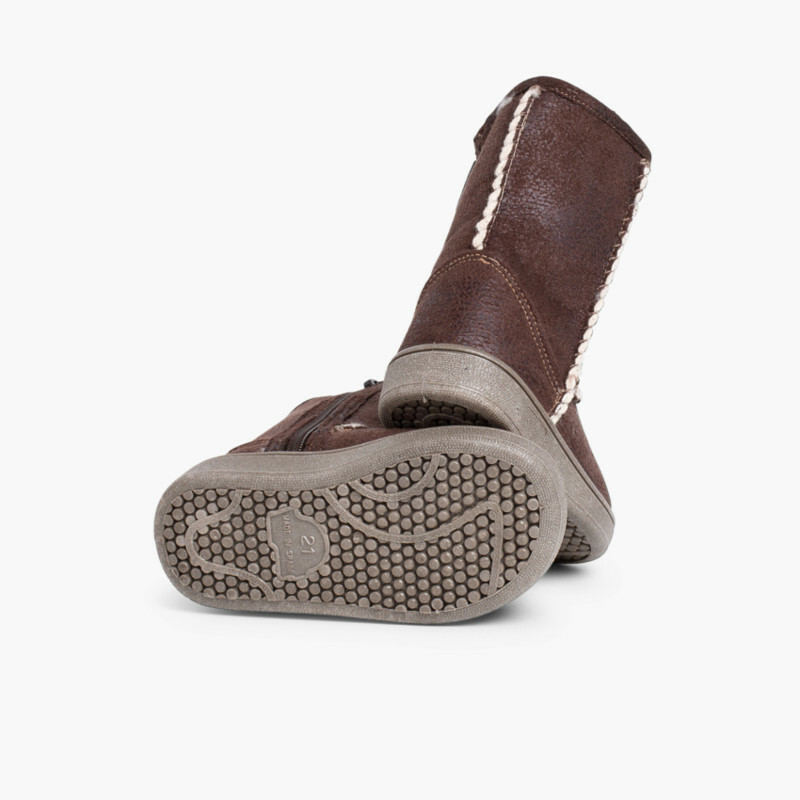 Australian-style boots for girls made in Spain. 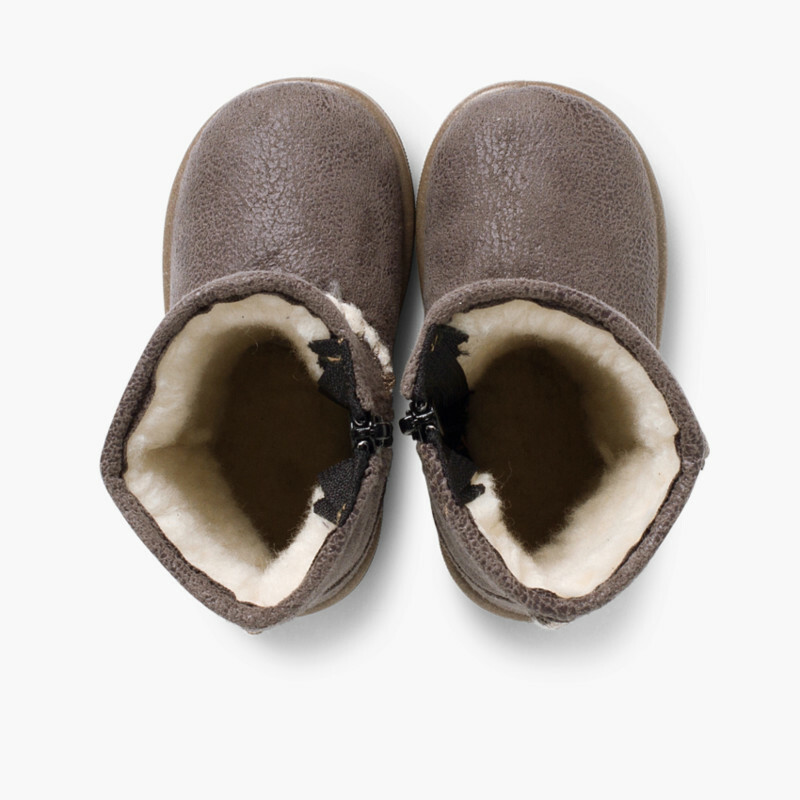 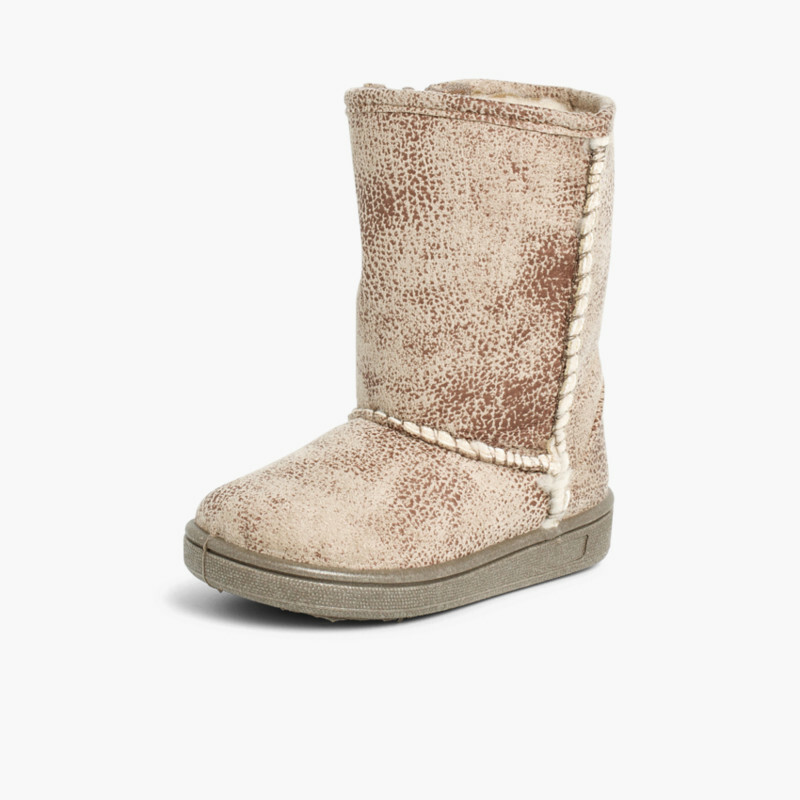 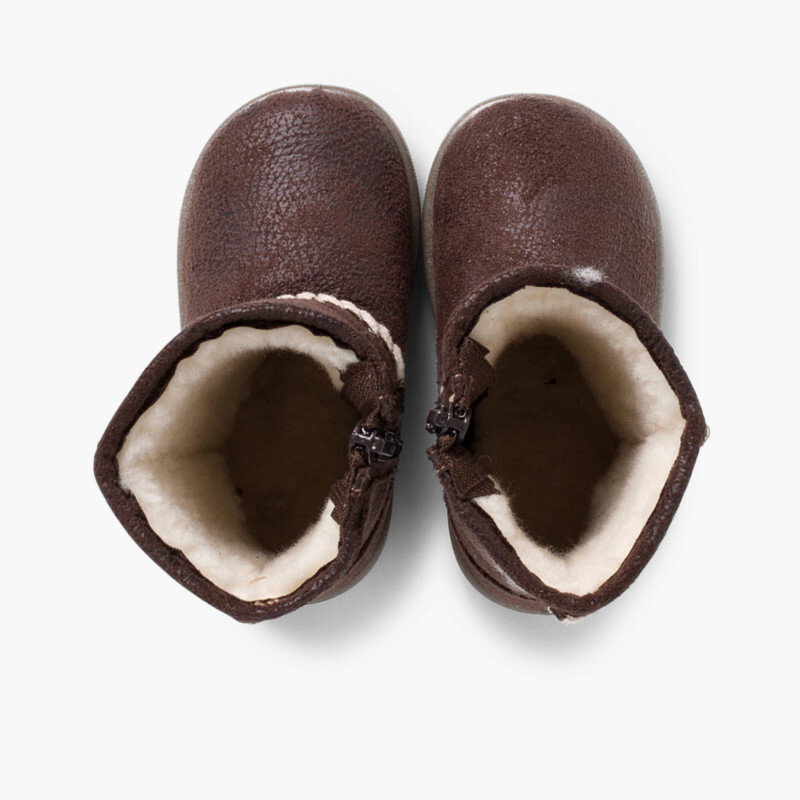 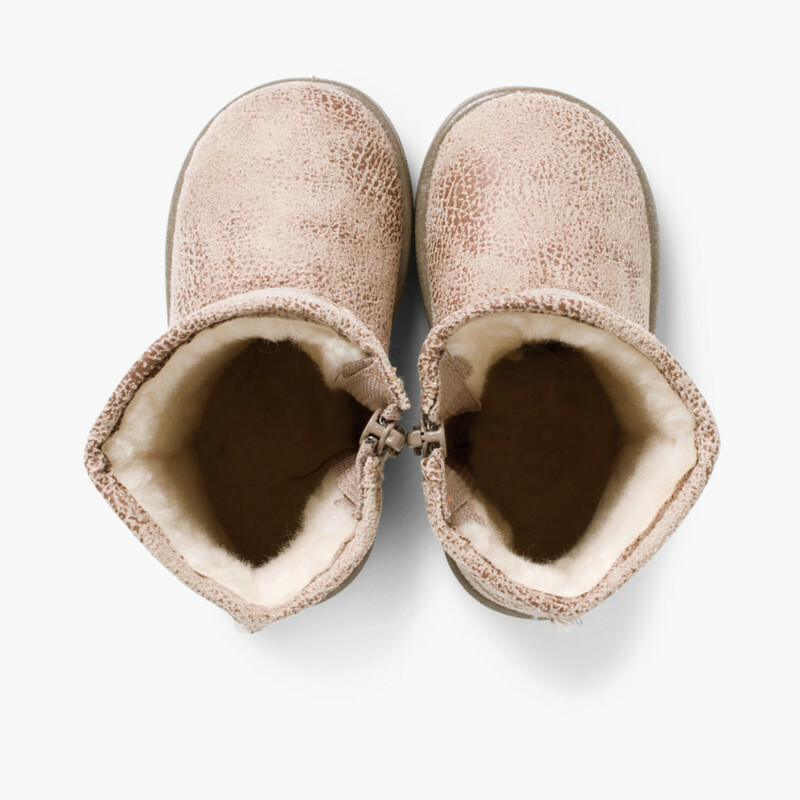 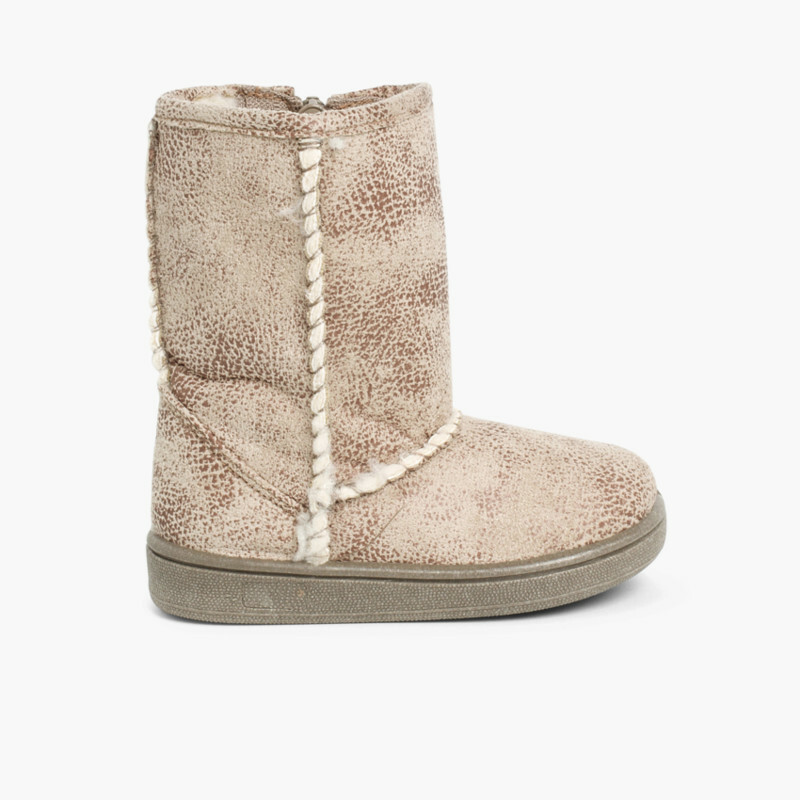 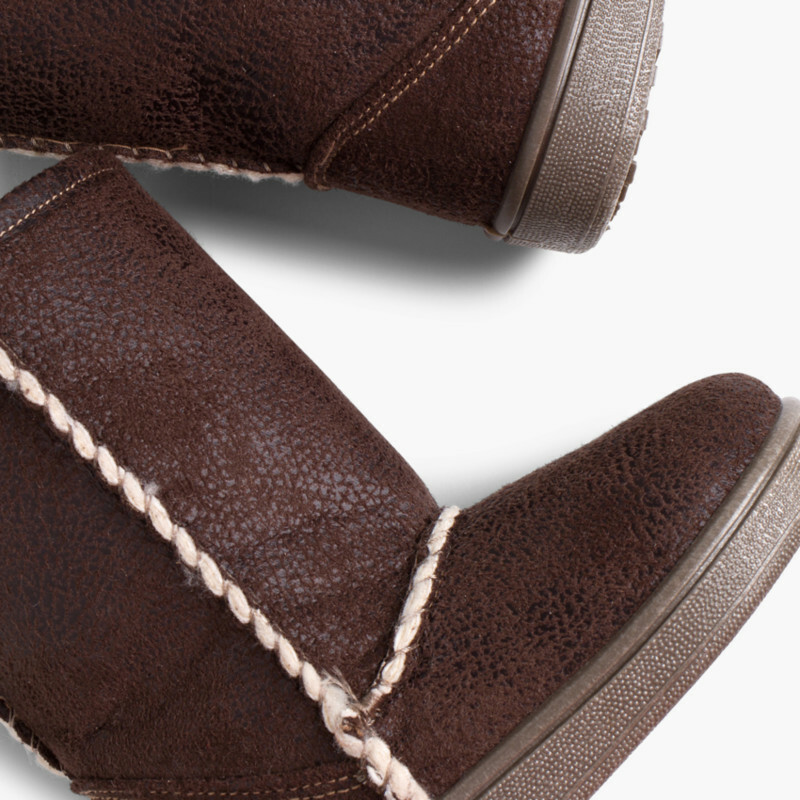 You will love how comfy they are and the finishes. 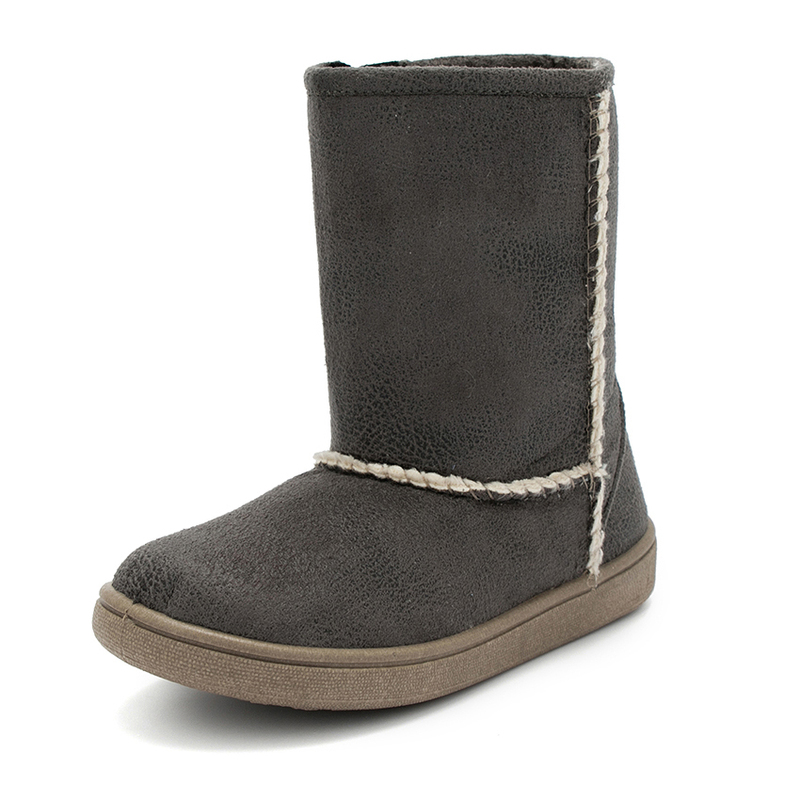 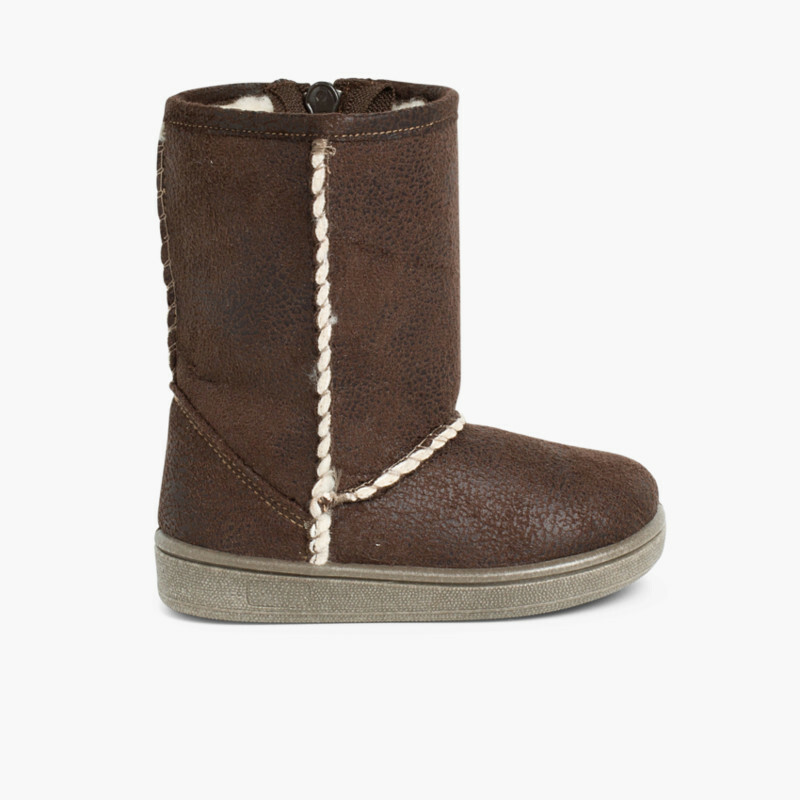 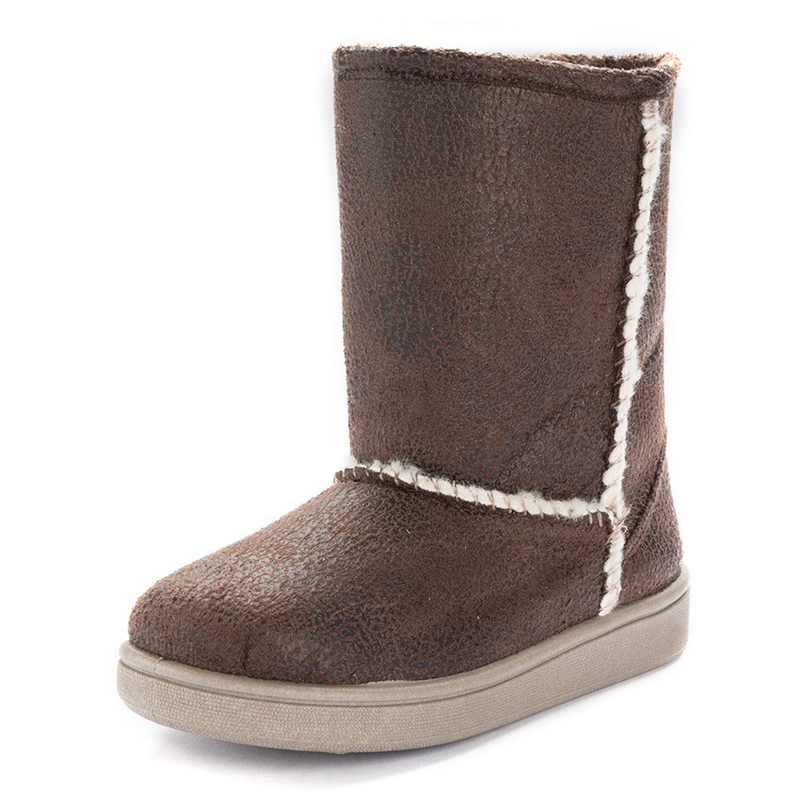 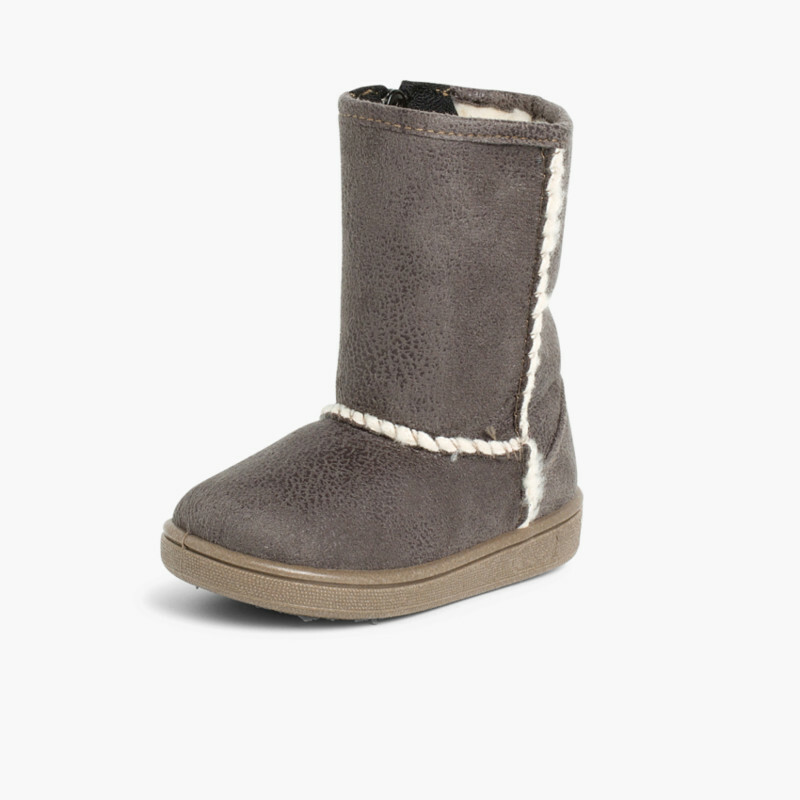 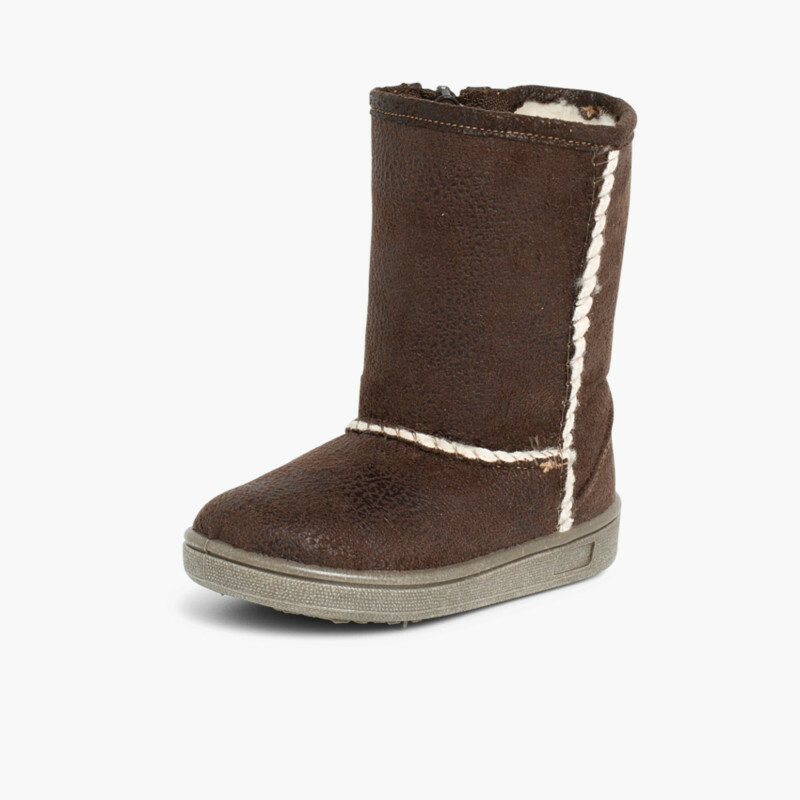 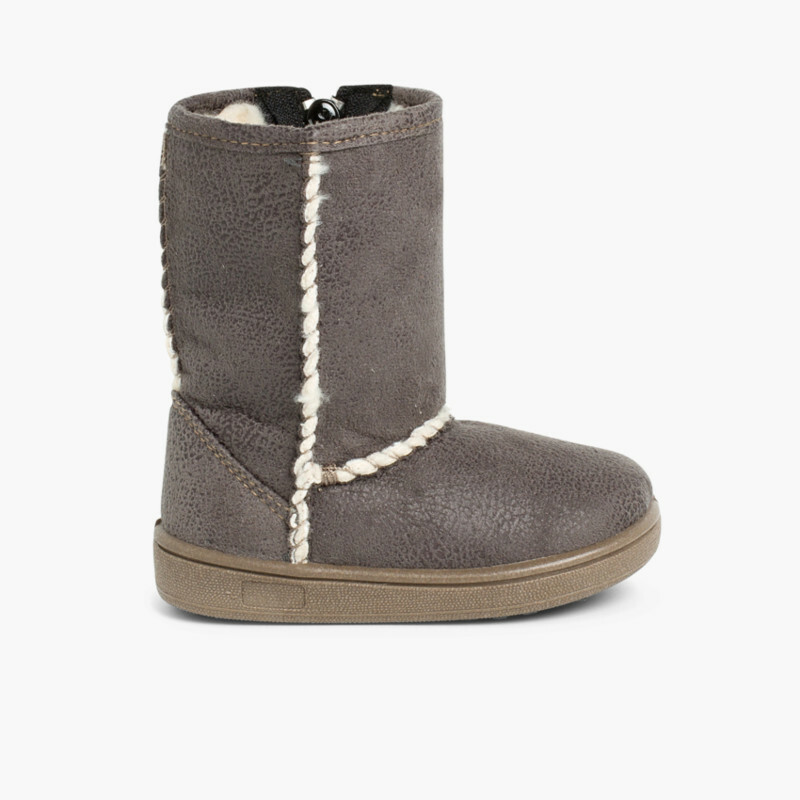 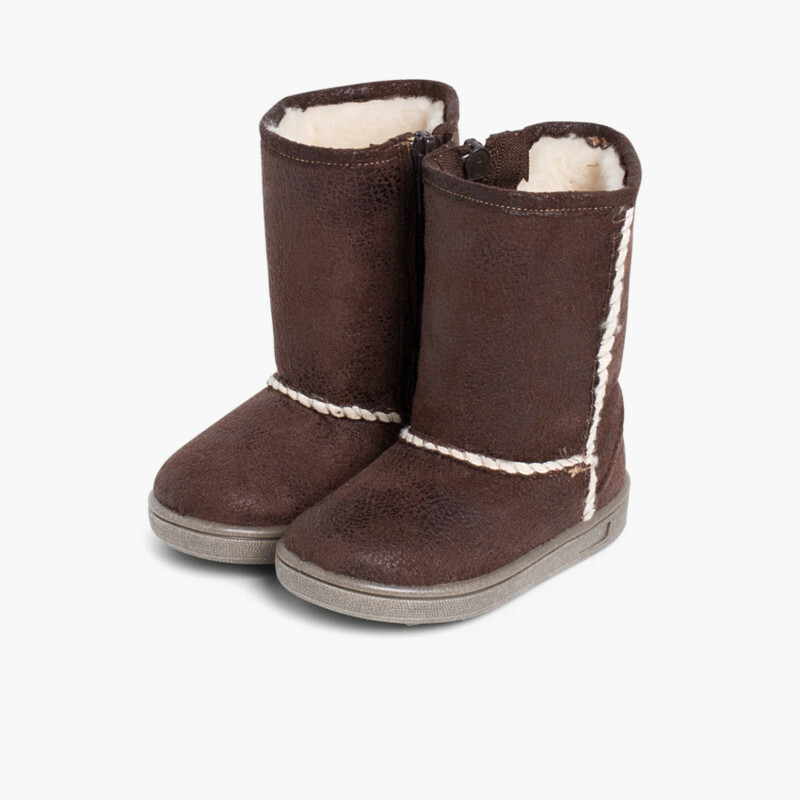 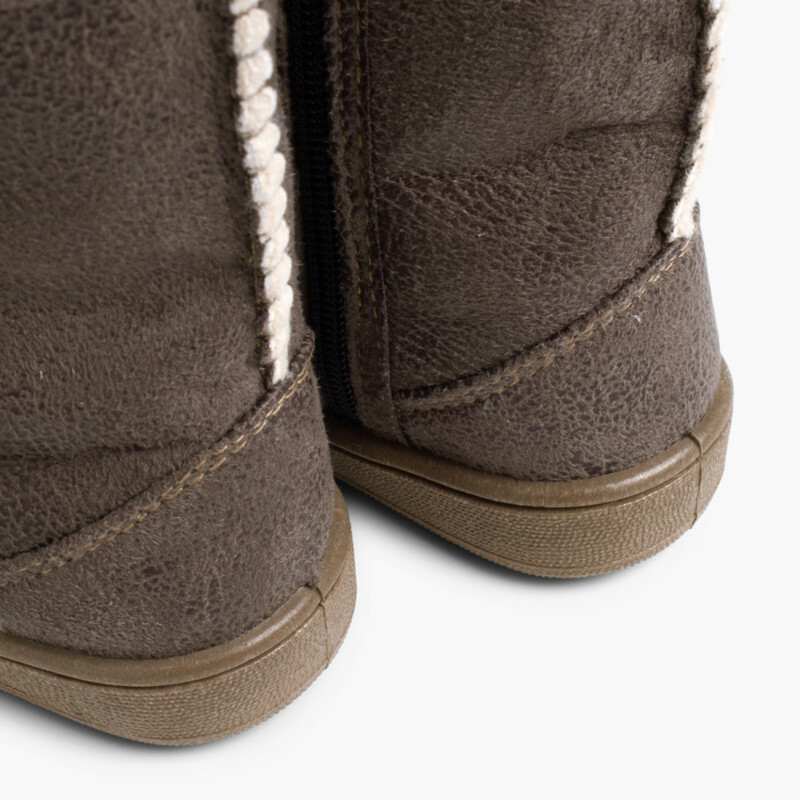 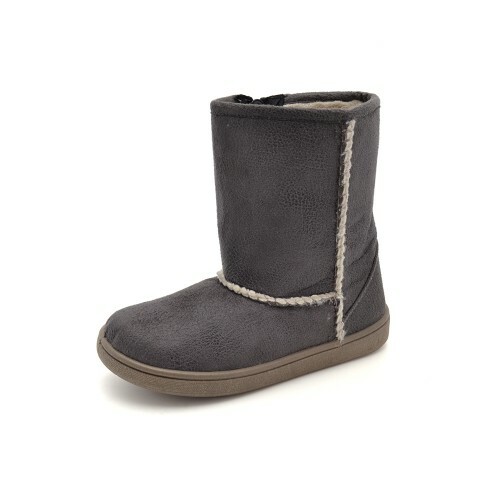 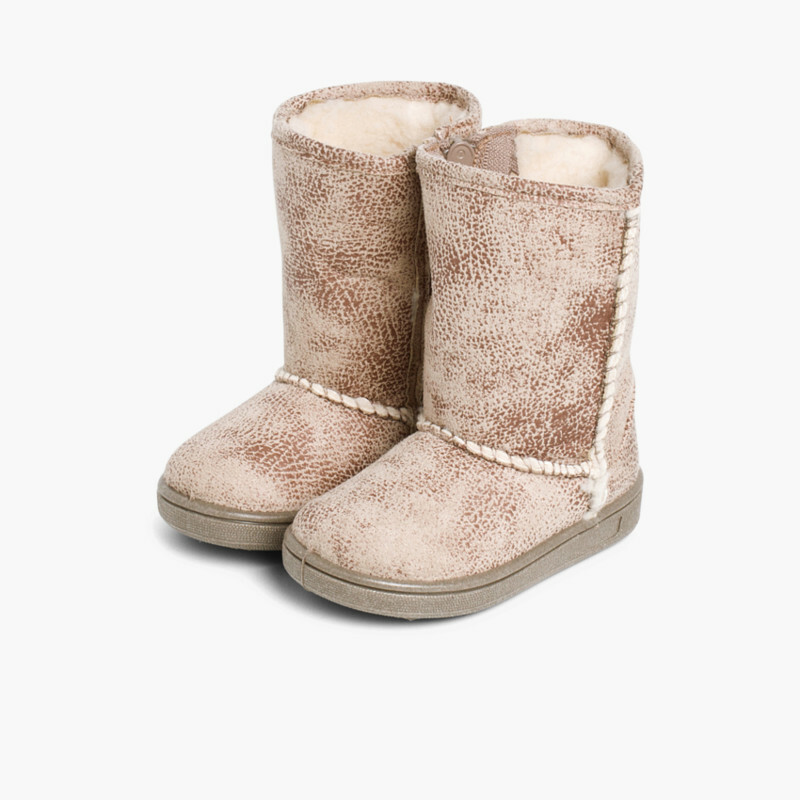 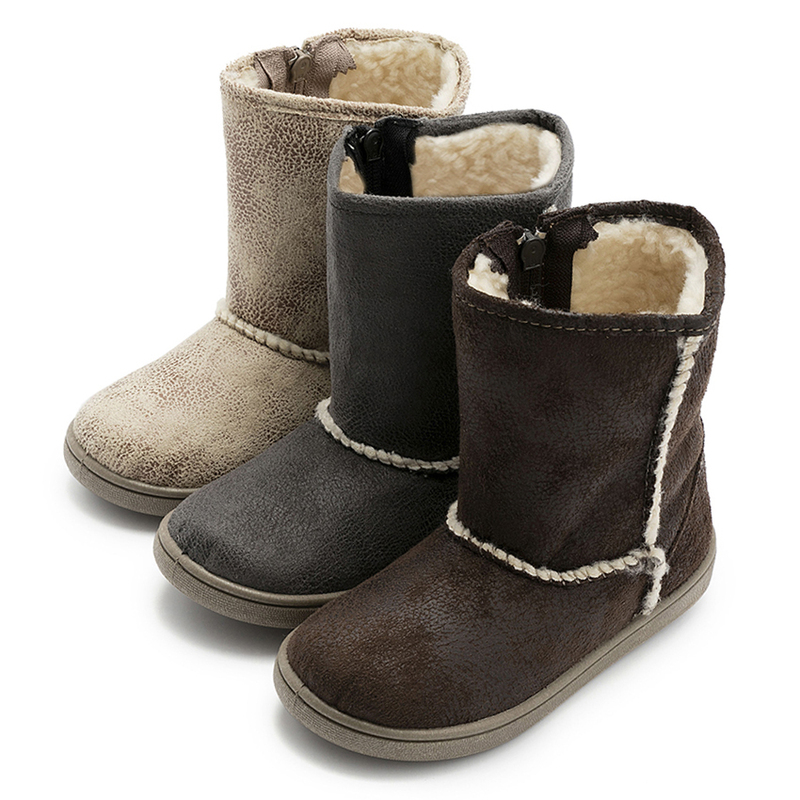 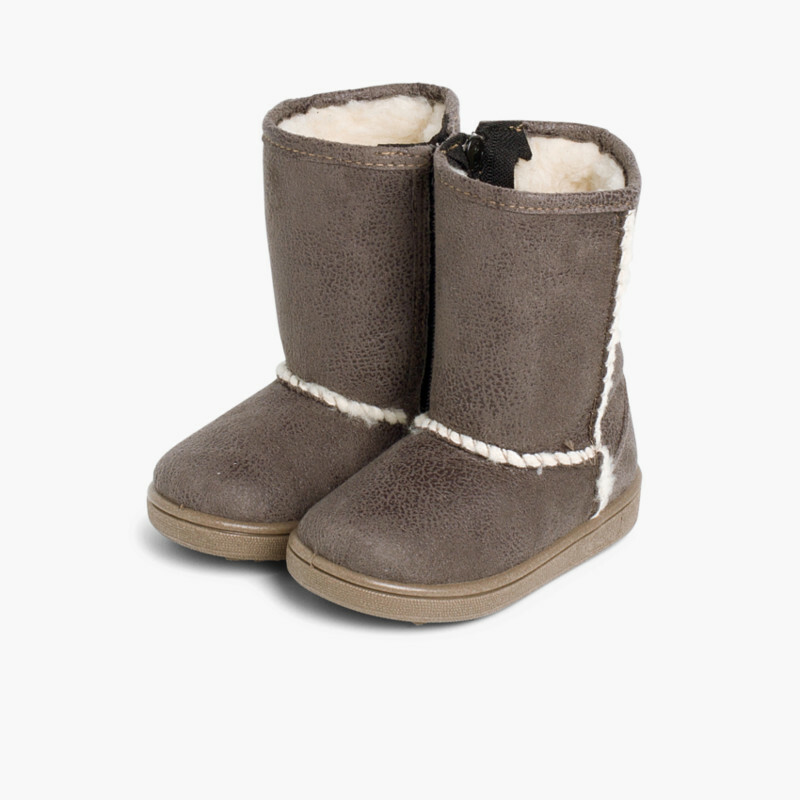 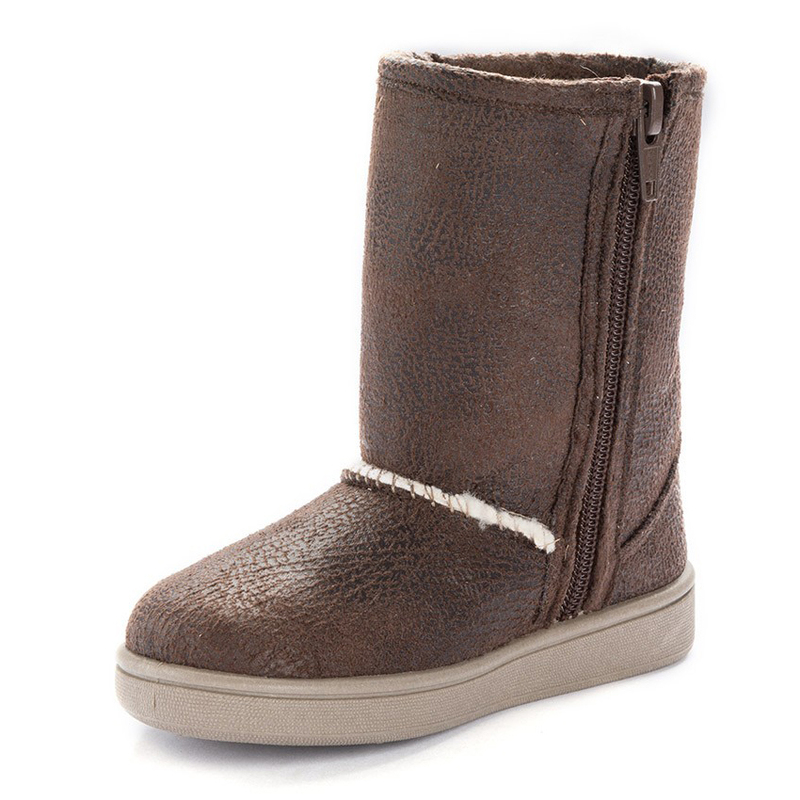 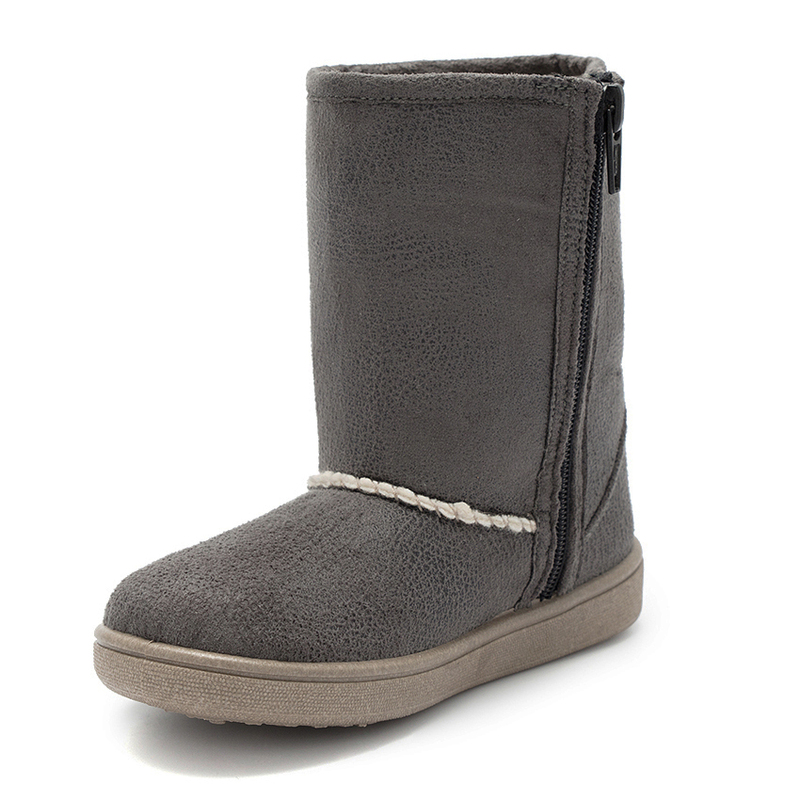 Warm and cosy boot that comes in 3 seasonal colours for this autumn-winter season. 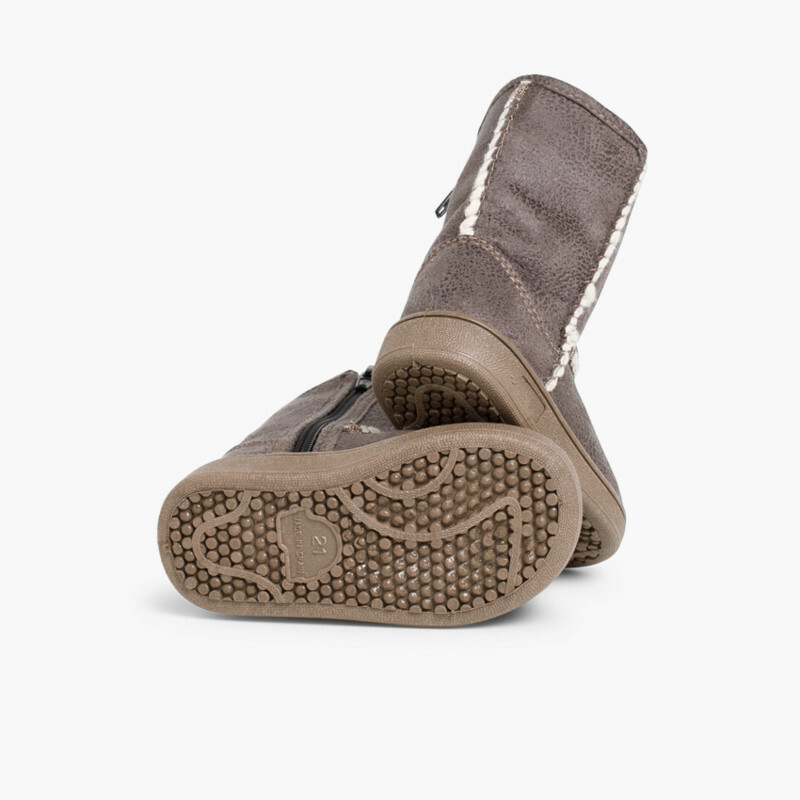 Easy-wear boots due to the side zip. 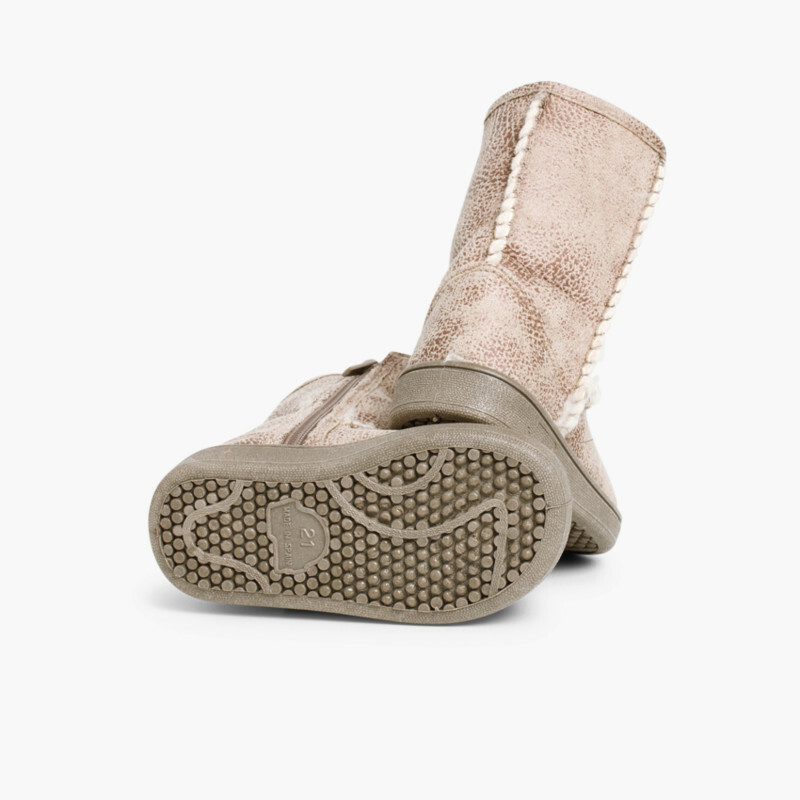 Get yours fast!